Puja Dahal immigrated to the United States from Nepal at the age of nine with her family. Ever since she was a young girl, she was very passionate about serving her community. She has demonstrated her passion through various services such as volunteering at the library as a docent, holding fall festivals at her old elementary school, organizing fundraising campaigns, outreaching to teach youth about the importance of education, bringing youth from streets to classro oms in Nepal along with educating folks about the importance of health and sanitation after the major earthquake that struck Nepal in 2015. She is also one of the founders of the Nepali Youth Club of San Pablo, which was formed in an effort to unite the Nepalese community in San Pablo through the organization of cultural events. Puja majored in Social Welfare and minored in Global Poverty and Practice at UC Berkeley and graduated in 2016. 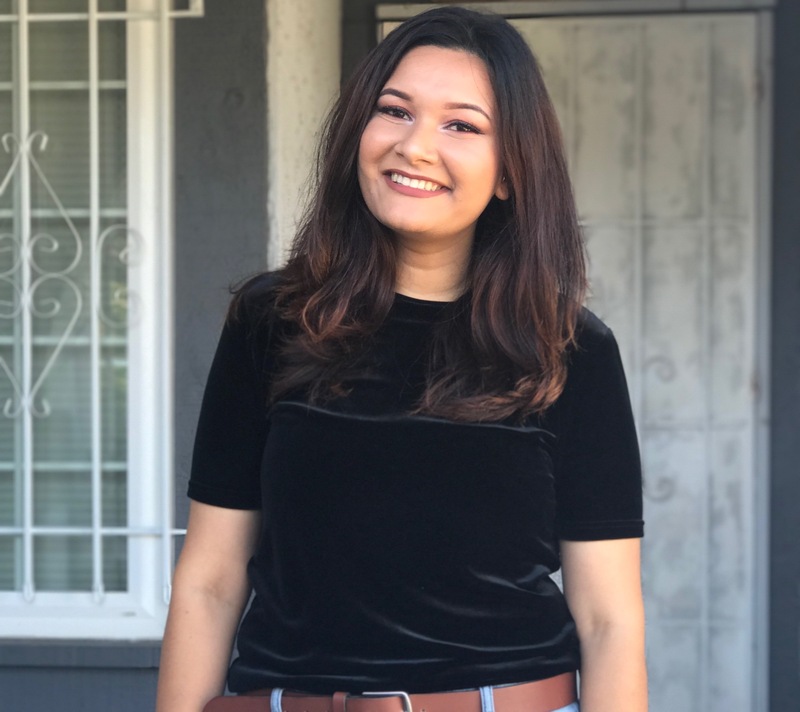 Currently, she is working as an Operations Associate for the Asian Pacific Environmental Network (APEN), and as a Program Assistant for Cooperation Richmond. She is thrilled that she has the opportunity to give back to the community she grew up in.